Originally published in 1932, this outstanding work of literature is more crucial and relevant today than ever before. 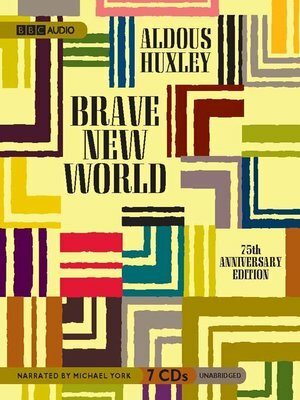 Cloning, feel-good drugs, anti-aging programs, and total social control through politics, programming, and media—has Aldous Huxley accurately predicted our future? With a storyteller's genius, he weaves these ethical controversies in a compelling narrative that dawns in the year 632 AF (After Ford, the deity). When Lenina and Bernard visit a savage reservation, we experience how Utopia can destroy humanity.